The MAN Thomas Lennon has crashed Allegedly! Thomas tells us how Smokey Robinson hits on girls, traveling with crazy people and how Half-Magic star Heather Graham played a role based on Anne Heche. 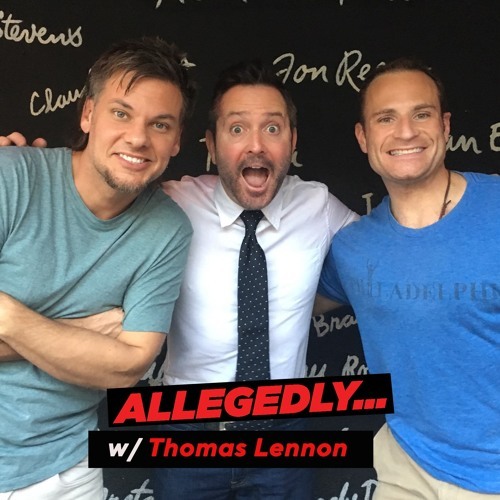 Also Lennon spills details on auditioning for Clint Eastwood’s 15:17 to Paris and the news on a possible Reno 911 reunion! Tell your family, I envy them! FIND OUT WHO WINS! LISTEN, RATE, REVIEW!